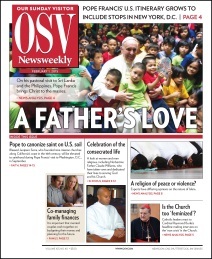 Yes, please start my bulk subscription to OSV Newsweekly. 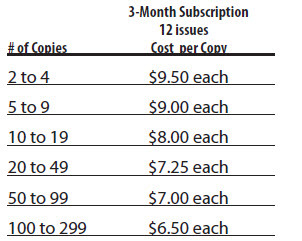 I understand that my credit card will be automatically charged every 3 months. I also understand that I will receive notification via email before my card is to be charged, and that I may cancel my subscription at any time.